The Arya Samaj wedding is an option for people of all religions – any one can have an Arya Samaj wedding.Arya Samaj Mandir is organization which is specialized to Arya samaj marriages, court marriages & Love marriages in properly legal way.At Arya Samaj Mandir Org. We also provide a registered marriage certificate which is legal and valid. 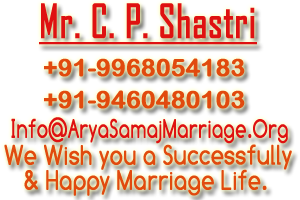 We Provide all type of Arya samaj Marriages in Jabalpur, indore, Bhopal, Ujjain, Ratlam, Gwalior, Sagar, Satna, Ratlam, Rewa, Singrauli, Burhanpur, Khandwa, Chhindwara, Shivpuri, Vidisha, Chhatarpur, Damoh, Mandsaur, Neemuch, Pithampur, Hoshangabad, Itarsi, Sehore, Betul, Seoni, Datia, Nagda and all cities in Madhya Pradesh. Anyone who is solemnly combined with anyone and wants to marry her/his. 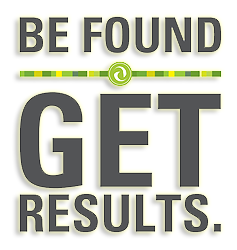 you can call us anytime we will arrange it soon.